Twitter has been in the news a lot lately, for better or worse. 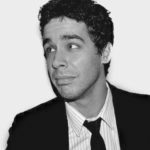 Unlike more popular social networks like Facebook and Instagram, there’s a common perception of Twitter that it’s a haven for vitriolic trolling and off-kilter ramblings condensed into 140 characters. While there’s certainly some degree of validity to that, those 140 characters cultivate a sense of immediacy in Twitter’s users that makes them share unfiltered thoughts in real time. Can those thoughts be useless drivel? Sure. Can those unfiltered thoughts also provide a brand with useful insight into the minds of their customers as they interact with a product? Absolutely. At Nuera, we’ve heard a lot of brands express reticence about joining Twitter, and we are always trying to impress upon them that Twitter can be a great tool for reaching both existing and prospective customers quickly and concisely. Twitter may not have an audience the size of Facebook and Instagram, but it does have an audience, and if that audience is talking about your brand, you can’t afford to not participate in that discussion. Still not sold? 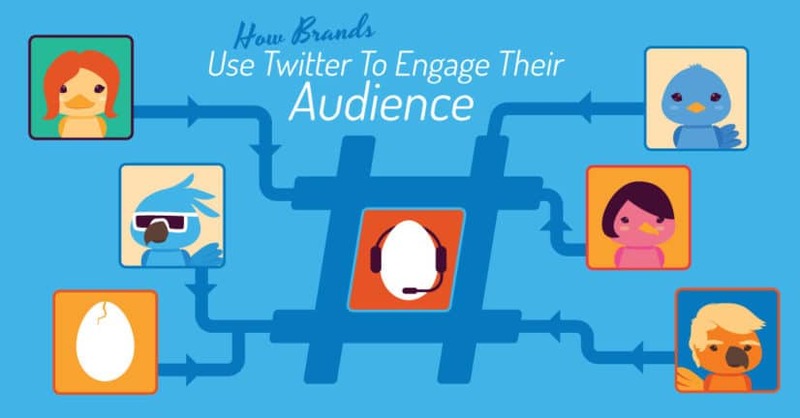 Here’s how brands can use Twitter to engage their audience and attract new customers. One of the major benefits of having a brand account on Twitter is that you can search for tweets that either mention your product, your company, or a competitor’s company. At the very least, this gives you a broad idea of the landscape and how your company is perceived within that landscape. What makes it so useful for brands is that you can find people talking about your company even if they don’t tag you in their tweet. Let’s say you’re a burger chain in Jacksonville, Florida called, say, Burger Prince. Every time someone tweets “Really love the new Hopper Junior at Burger Prince,” you’ll be able to find that tweet and engage with them in whatever way you see fit. Now, I didn’t even tag U-Haul in that Tweet so it’s obvious they were searching for their company’s name. Will they derive any direct benefit from responding to my (totes hilarious) tweet with an LOL? No, but I definitely thought about how cool it was that they had the finger on the pulse of the conversations about their company. Who knows if that will subconsciously influence my decision to use U-Haul when I move next? Nobody likes to read a negative sentiment from a customer, but Twitter can provide a great platform for brands to mitigate the issue as quickly as possible. While people might wait a few hours or even days to share a negative sentiment about a brand on Facebook, it only takes 140 taps on their phone to share it in seconds on Twitter. Ignoring the platform means you’re running the risk of a few negative Tweets about your brand dictating the overarching perception of what you do. However, by promptly responding to a negative sentiment and turning the interaction into something positive, you publically show a commitment to excellent customer service and regain control of your brand narrative. Twitter can lead to more sales and website visits and the stats back it up. Here are a few that should make every brand on the fence about Twitter sign up immediately. 74% of people who follow small and medium sized businesses follow to get updates on future products. 47% of people who follow brands are more likely to visit the company’s website. 72% of followers are more likely to make a future purchase. You can learn more about the value of a Twitter follower at this LINK. If you have customers using Twitter to talk about your business, you should have a presence there. Twitter provides brands with a great opportunity to provide excellent customer service, create word of mouth buzz, and solicit new customers. It can provide a great complement to your existing social media accounts and will be a tremendous asset for any brand that wants to reach customers at the most optimal time.